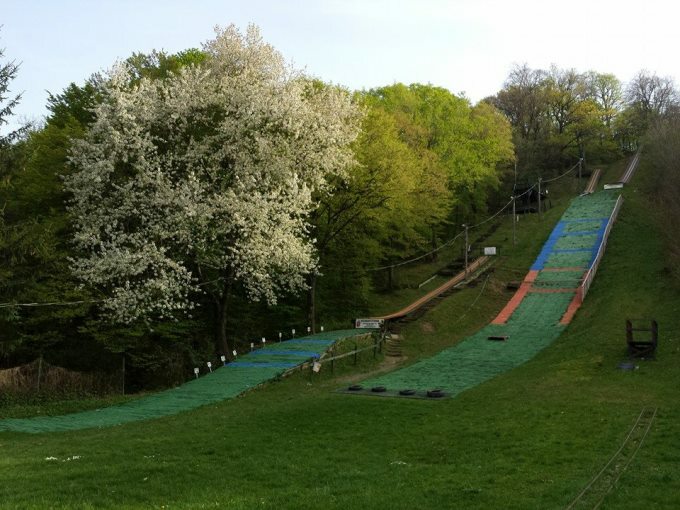 Kõszeg is a small town in the Schreibergebirge (highest peak is the Kenyer Hegy with 341 m) near the Austrian border and there is the only ski jump in Hungary which is still in use. 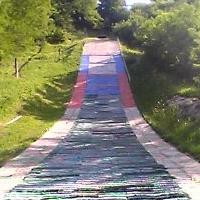 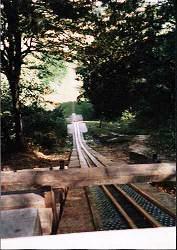 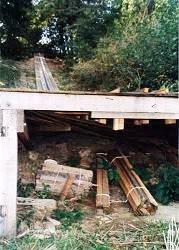 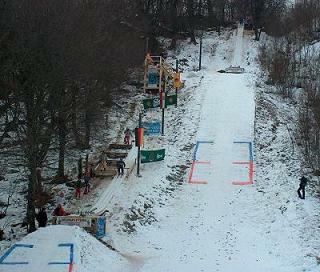 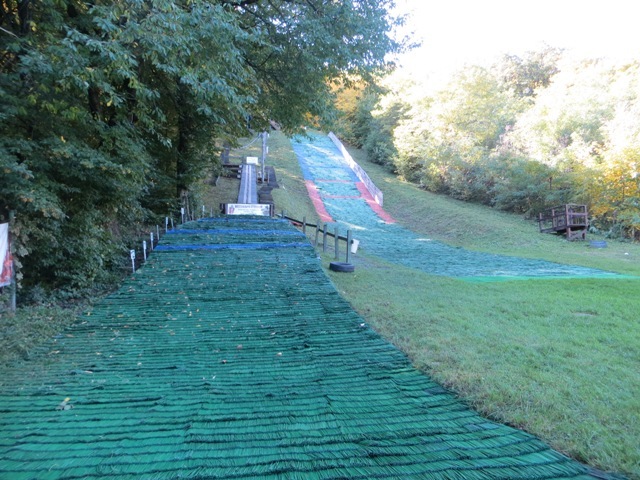 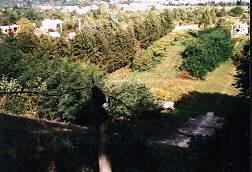 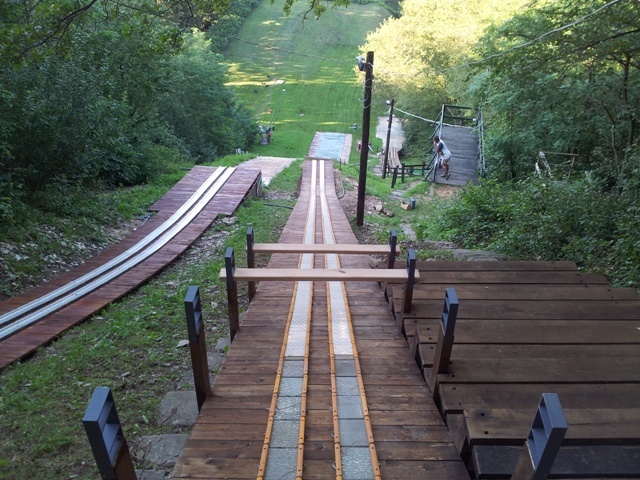 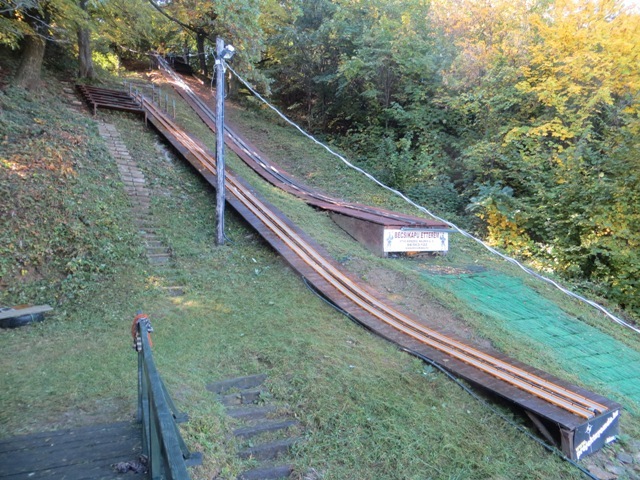 The plastic matting has remained from the 1970’s when there was a K50 hill with a wooden inrun tower only for a short time on the right side of K30 ski jump. 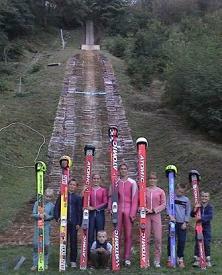 A small group of ski jumpers tries with very much commitment not to let this type of sport die in their area. 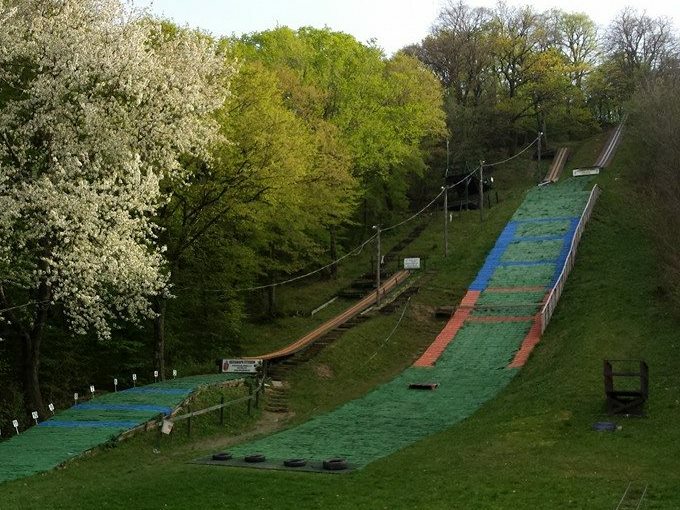 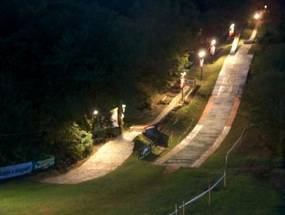 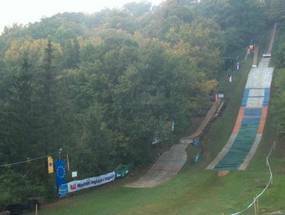 Although they get no financial support by the sports federation there are plans to build further small hills and soon some smaller ski jumping hills will be build for the young jumpers in Kõszeg beside the K30 hill. 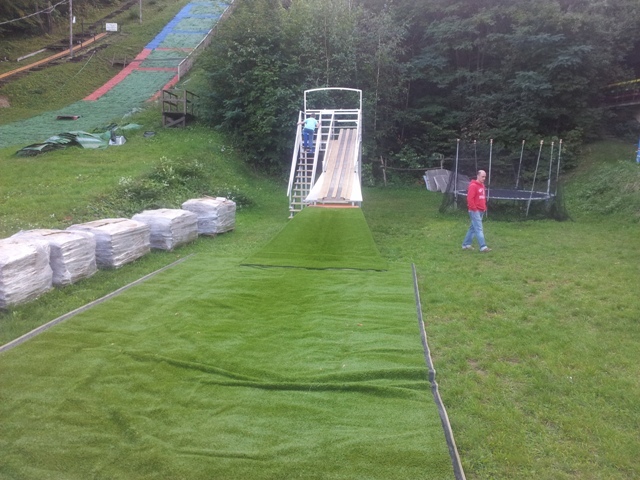 In spring 2005 the renovation of the K30 and the construction of a K10 jump have begun with plastic mattings from Mürzzuschlag in Austria. 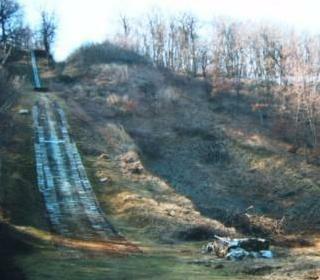 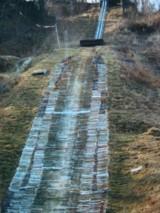 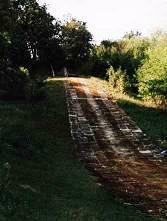 They already found the right place for building a K80 ski jumping hill, too, but there is a lack of money. 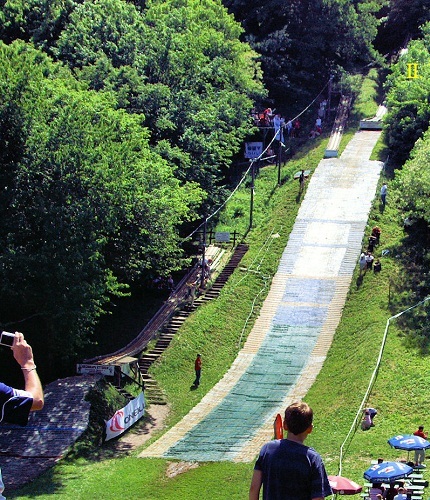 Rekord skoczni K-30 wynosi 32,5m. 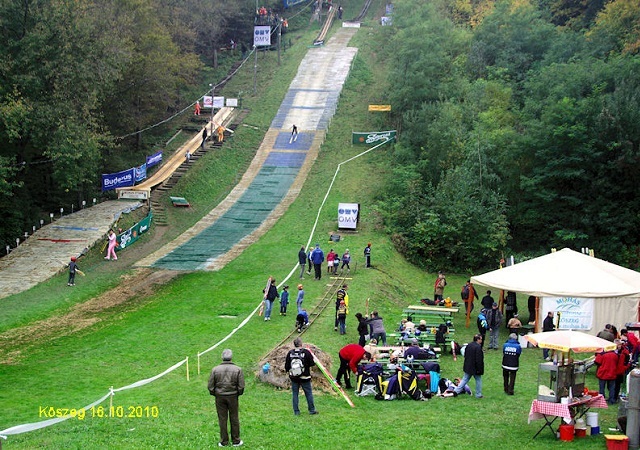 Rekordzistami są: Vladimir Zografski (14.10.2006, źródło: http://skijumping.hu/index.php?action=download&type=results&id=12) oraz Denes Pungor (15.08.2009, podczas Letnich Mistrzostw Węgier, źródło: http://skijumping.hu/index.php?action=download&type=results&id=228).